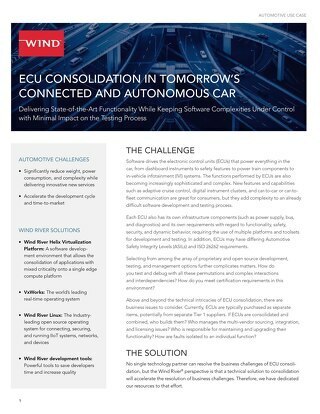 After significant investment, carmakers have demonstrated, one by one, that they can produce next-generation vehicles that are autonomous, connected, and electric. 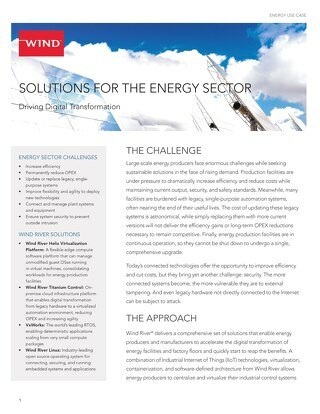 So why aren’t they on the streets? 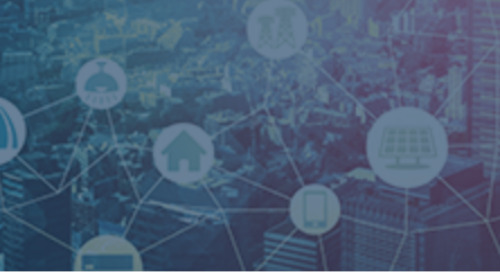 An important obstacle must be solved before these cars can be mass-marketed: They require an enormous amount of compute power, resulting in an array of IT servers and graphics processing units that can occupy the entire trunk of the vehicle. 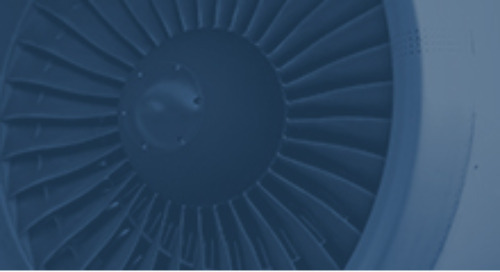 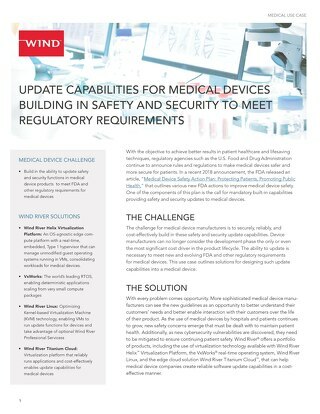 The necessary safety certification and the complexities involved in attaining it are in conflict with the sheer size and scope of technologies being utilized. 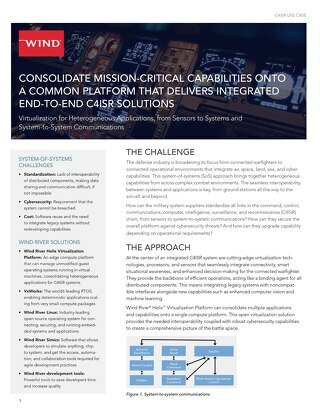 What is the most efficient way to meet these challenges while avoiding integration issues and massive new testing efforts—yet also ensuring redundancy to guard against failures? 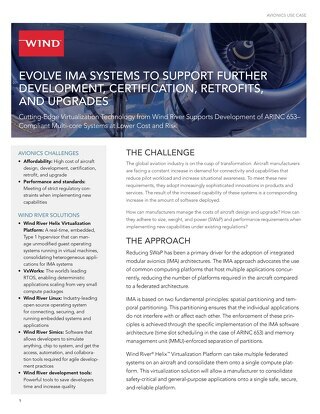 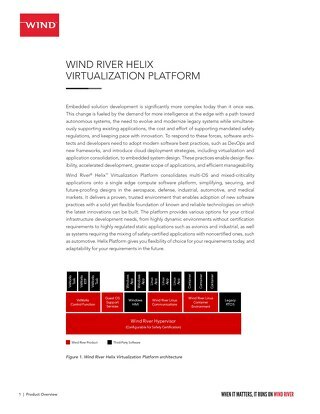 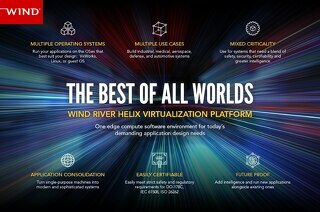 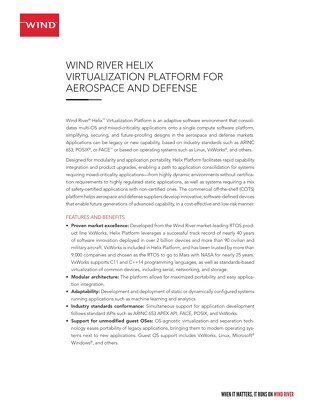 Wind River® Helix™ Virtualization Platform consolidates multi-OS and mixed-criticality applications onto a single edge compute software platform, simplifying, securing, and future-proofing designs in the automotive market. 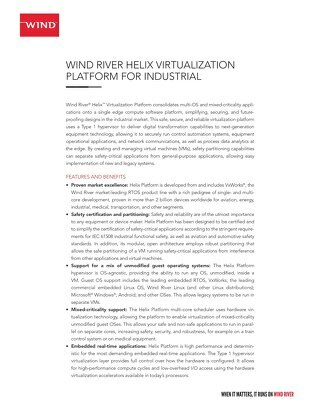 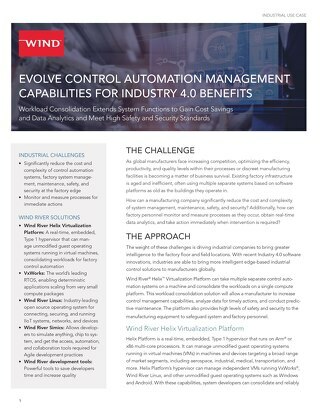 This virtualization platform provides you with the ability to run safety-critical and general-purpose applications side by side. 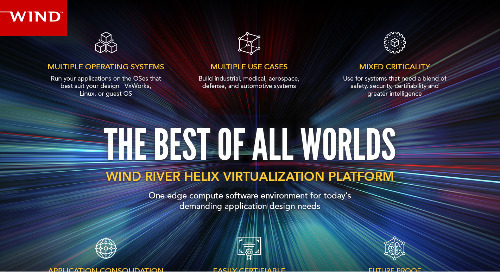 Whether you’re most concerned with a real-time operating system (RTOS), Linux, safety, security, latency, determinism, criticality, or a combination of these, Helix Platform gives you the flexibility of choice, allowing you to consolidate all types of functions into a single platform, today and into the future.